Need a push? Need a fire under you to get the most out of each workout? Warning: Our Boot Camps may cause excessive sweating and shaky muscles, but you’ll leave feeling the burn, and see the results from the challenging sessions. These sessions will give you the positive energy and strength you need for your busy life. Get back to basics with our 9-week team-based boot camp program. Build strength and fitness with 18 small group training sessions in a supportive environment. You’ll get full nutritional guidance, 3 body composition measurements and strength testing in customized time slots. Includes complimentary Orientation night and training book. Weight loss average is 8-22. 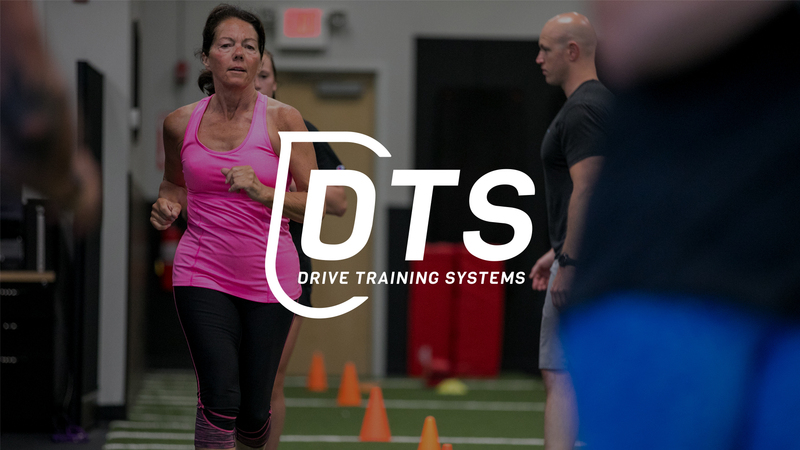 Whether you are new to fitness, having trouble reaching your goal, or you fell out of your routine and need support, DTS Level 1 is your program. Open to existing and non-members. Includes an unlimited membership. Level up with DTS Level 2 programs designed to take you to the next level of your fitness and nutrition. The program has increased emphasis on nutrition and strength conditioning to decrease body fat. DTS Level 2 involves increased intensity while emphasizing form and technique improvement. 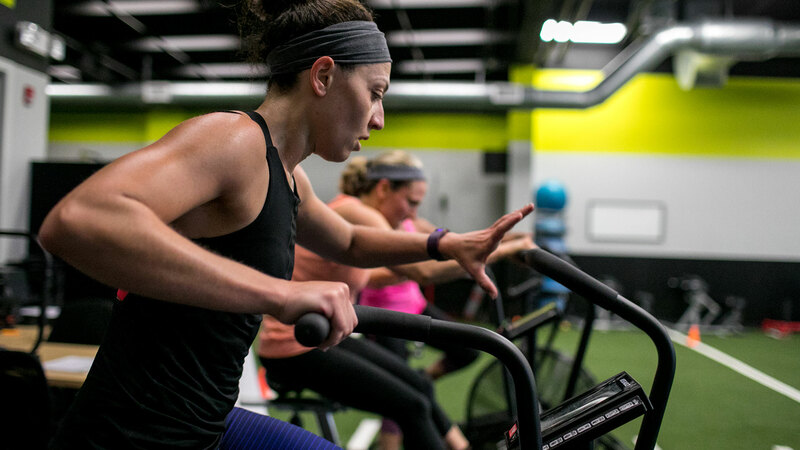 Get lean with our 8-week DTS Level 2 boot camp that combines small group training sessions, enhanced nutritional guidance and measurement, and advanced training techniques. Average body fat loss of 7-15%. Open to existing and non-members. Sign up for the next upcoming L1 & L2 Boot Camp programs here.